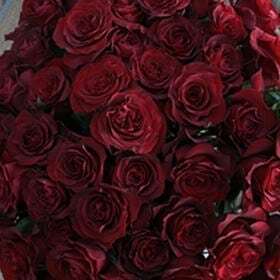 Red roses have been a symbol of true love for centuries and what could possibly be more romantic than a rose that is named after one of the most romantic places on earth? 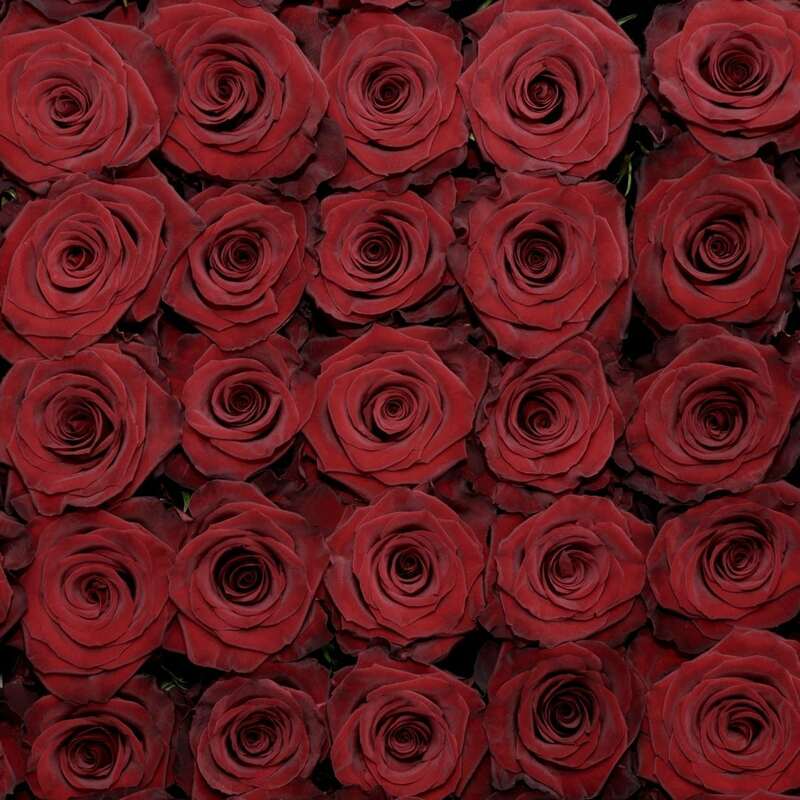 Just like the city it is named after, Red Paris is all about love! 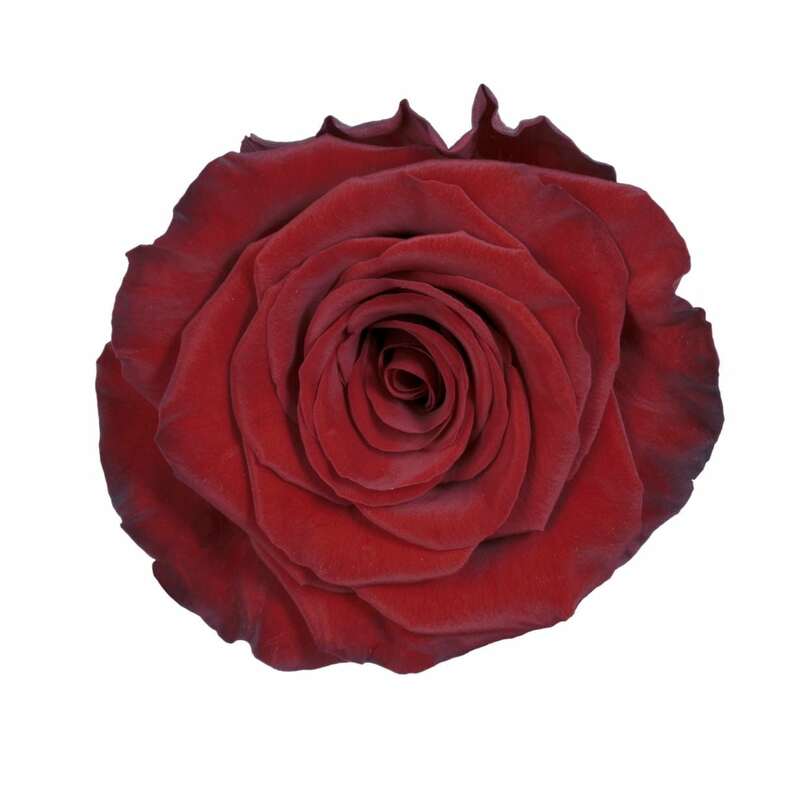 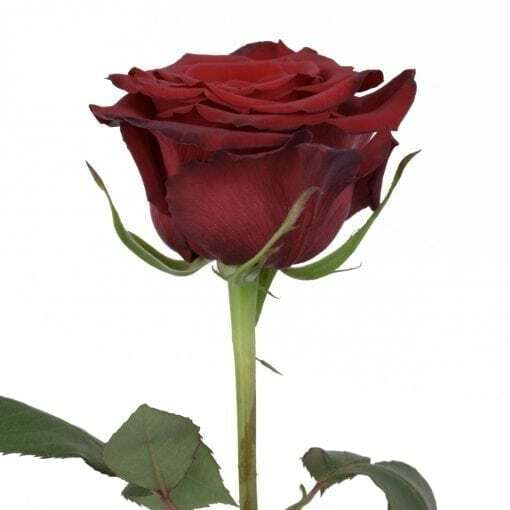 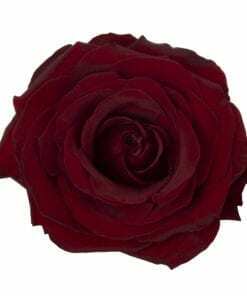 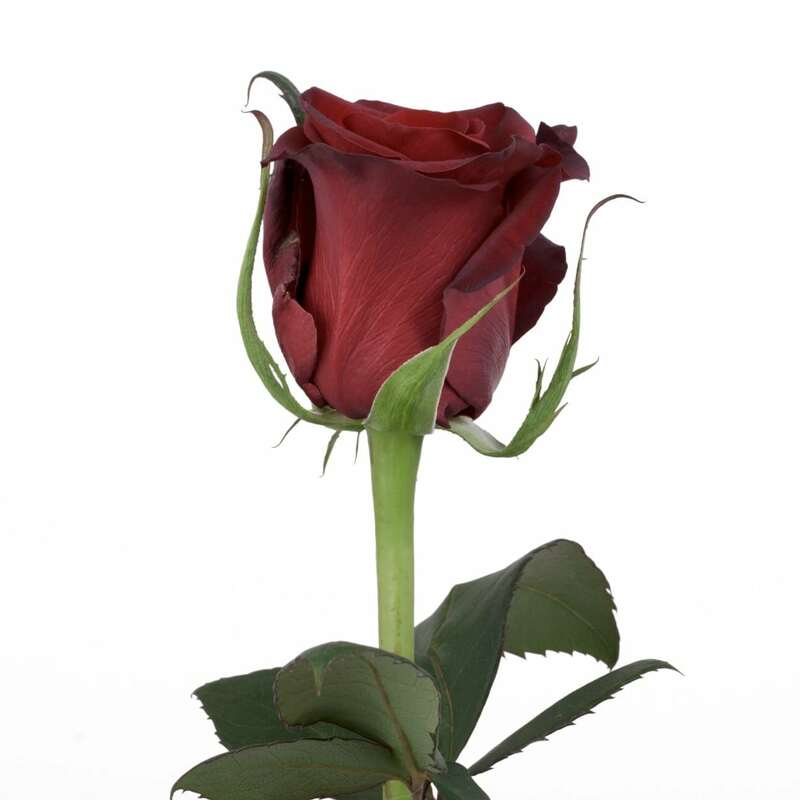 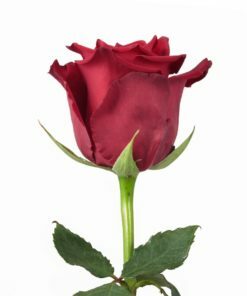 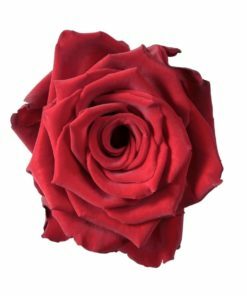 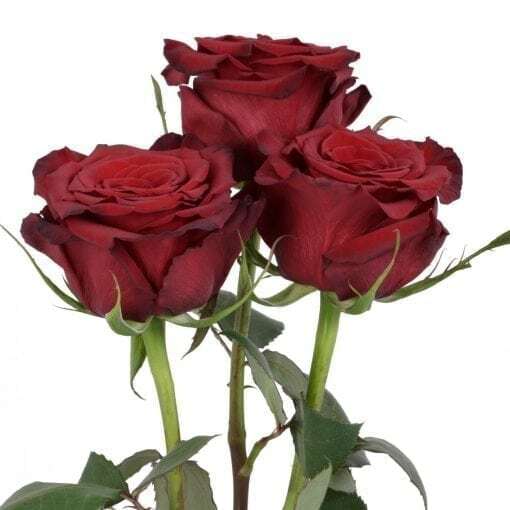 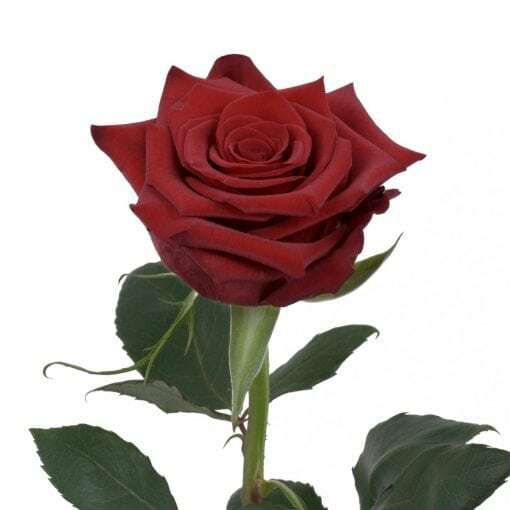 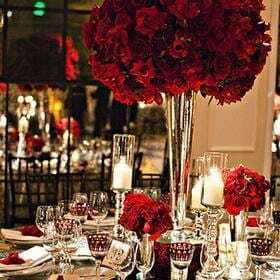 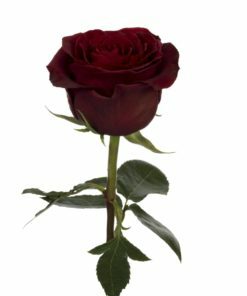 This beautiful Rosaprima red rose has a very elegant look and is the perfect flower to convey true everlasting love for that one and only.